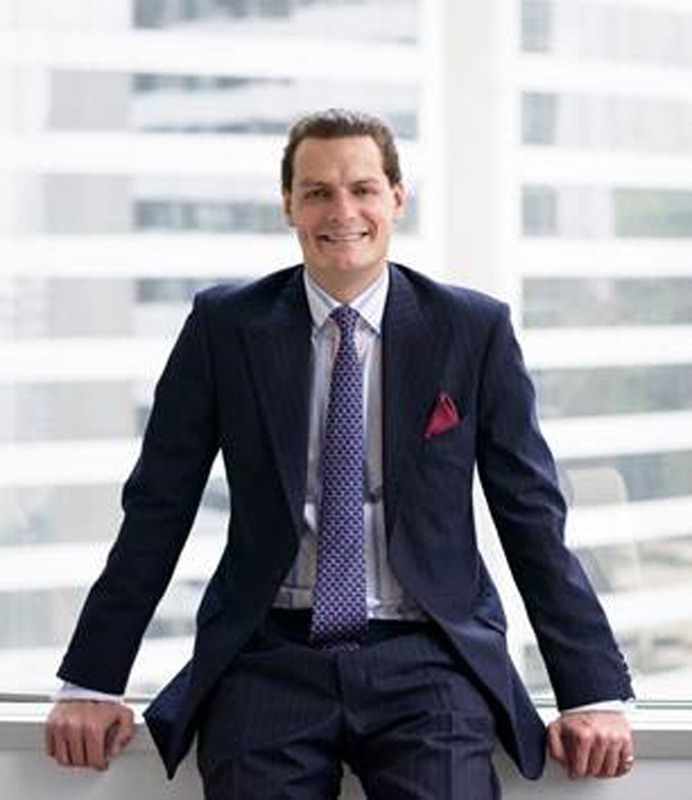 Phillips has hired Graeme Thompson worldwide as head of jewellery in Hong Kong. He joins Phillips from Bonhams, where he was director of jewellery in Asia. Thompson will be responsible for developing a global team in New York, London, Hong Kong and Geneva, working with new and existing clients. 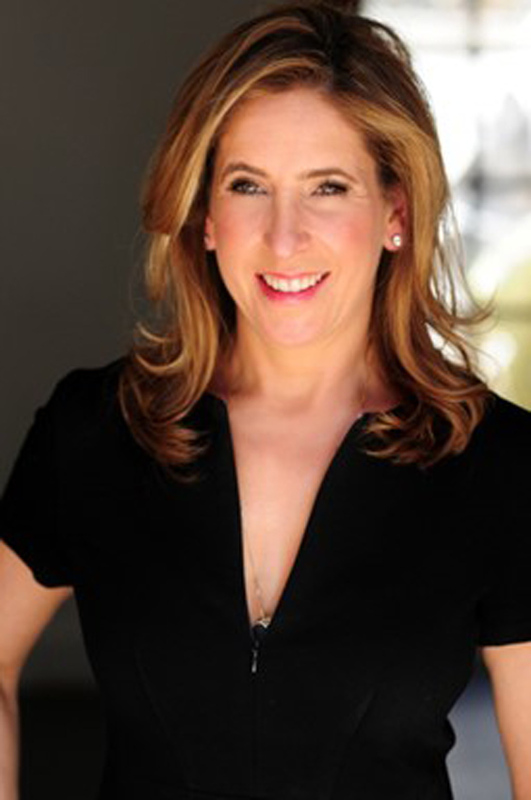 Bonhams has hired Leslie Roskind as senior jewellery specialist in New York. Roskind has been in the jewellery industry for more than 25 years and most recently in the retail and dealer sector working at Fred Leighton and at Windsor Jewels. Before that she worked at Christie’s for a combined 17 years in New York, Los Angeles and Geneva. 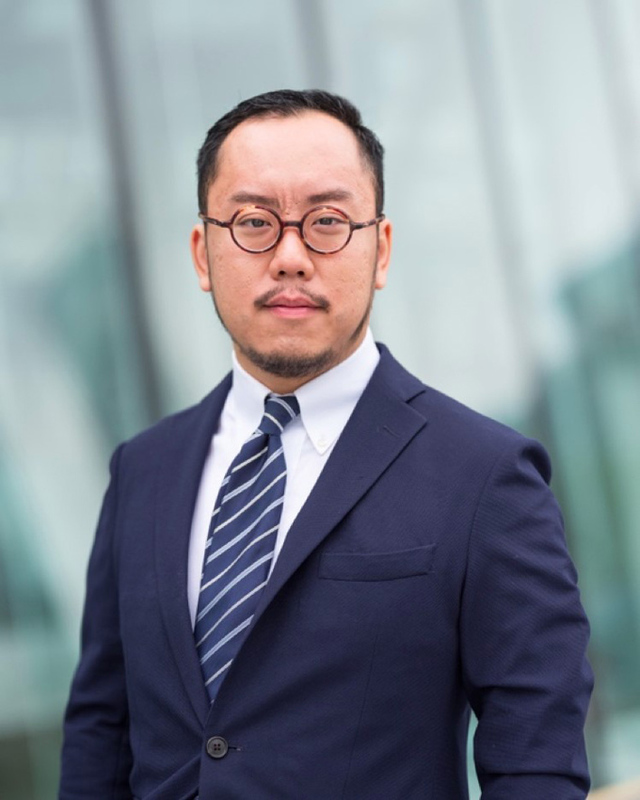 Also at Bonhams, Benedict Tsang has been appointed as head of communications in Asia. He will oversee Bonhams’ press and communications functions throughout the Asia region from its office in Hong Kong. Tsang previously worked at Sotheby’s Asia. Russian specialist Ivan Birr has joined Aguttes and will organise two sales for the French auction house this year. He is currently consigning for its May 17 sale at Drouot, Paris. Dix Noonan Webb has launched a new auction of British and Irish Banknotes. The first was held on March 28 and it is now consigning for its September 12 sale. South Africa’s Strauss & Co has entered a joint venture with online wine merchant, Wine Cellar and sommelier Higgo Jacobs to launch a fine wine auction programme. The first fine wine auction is scheduled for June 8 in Johannesburg, followed by an auction in Cape Town in September.